UVP stocks Australia’s most comprehensive range of UVA, UVB, UVC lamps and quartz glassware, ballasts, lamp holders and spare parts for most brands and models of equipment currently in use. We also supply most components necessary for integration, including electronic power supply units manufactured by our lamp manufacturers. Our range of electronic ballasts is extensive. 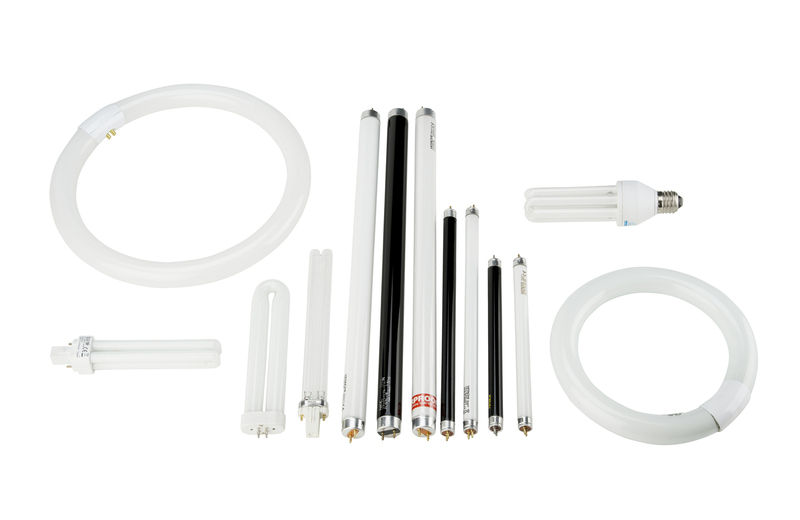 The UVC range includes the high output amalgam, and hot and cold cathode low pressure lamps. 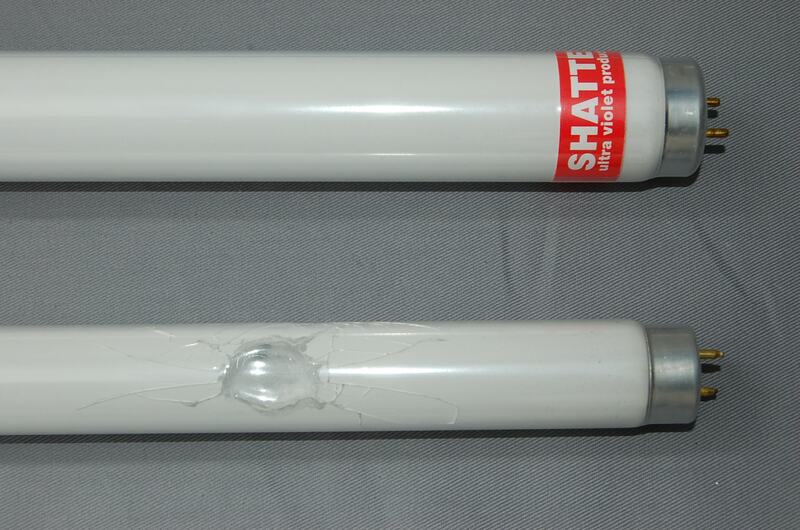 UVA and UVC lamps are also available in shatterproof form. UVA lamps (Black Light) are available in BLB (Black Light Blue) versions, which are used for fluorescing various materials. UVB Lambs are available in fluorescent style format. UVC lamps are commonly used in food, medical & commercial applications for air, surface, and liquid disinfection. UVC lamps are also available in ozone producing versions. We are dedicated to supplying the complete range of replacement and upgraded equipment for brands including Atlantic, Trojan, Wedeco, Heraeus, Hanovia, UV Guard, Lit, R Can, and many more. UVA lamps are commonly used in Bug Zappers and Bug Trappers to attract flies and flying insects including moths, flies and mosquitoes. They are attracted by BL energy and are then trapped or zapped into the machine. – hardening curable artificial nail coatings – lamps are housed in a glove type compartment in which the hand is placed. – curing of various polymers, glues and paints. – medically for phototherapy, photochemotherapy and to treat skin disorders in dermatology. Available in straight fluoro, U-shaped, H-shaped, circular, and self-ballasted. Straight lamps are available in shatterproof condition as well. These UVA lamps are immediately identified by their dark blue/purple colour when not turned on. They are made of Woods Glass which filters visible light (400nm+) and only allows the UVA wavelength to pass through. UVB lamps simulate the energy from the sun in the mid UV range. 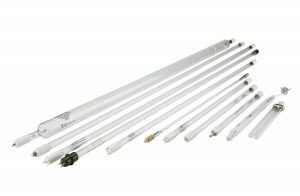 They are available in a straight fluoro type, and in four sizes; 8, 15, 20, & 40 watt. – Accelerated outdoor ageing of materials including plastic, PVC and polymers. – Transilluminators for DNA type procedures. UVB lamps can cause damage to eyes and skin if exposure occurs. Protective faceware and protective clothing must be worn. Protects drinking water from harmful micro-organism contamination and kills chlorine resistant Giardia and cryptosporidium. Germicidal UV purifies the air from micro-organisms that cause sickness and infection and that which can aggravate asthma and respiratory problems. Germicidal UV disinfects surfaces with no need for chemicals. Used in the food industry for instantly killing bacteria, viruses, moulds and yeasts. Using UVC lamps helps reduce the risk of contamination and prevents food product recalls. Using germicidal UVC lamps for treatment of water eliminates the need for chlorine, and other chemicals with their harmful and irritating side effects. UV water treatment is safe, cannot be overdosed, and is environmentally friendly. They also feature no flavour or taste change, and provide virtually instant purification. Used extensively in the food processing and manufacturing areas, industrial and commercial process water as well as waste water, municipal and domestic drinking water. UV treats water sourced from mains supply, rainwater tanks, dams, bores RO plants and saltwater. – Any application where micro-organism spoilage will cause a problem and the water must be chemical free. UVC irradiation is also used in the search for precious minerals. Dozens of different types of rocks fluoresce under short wave UV displaying a wide range of colours. Lamps are used with a special glass filter which filters visible light and allows only UVC to pass. UVC lamps can be made of quartz material specifically designed to produce ozone (O³) at the wavelength of 185nm. In appearance, these lamps look no different to a standard non-ozone lamp. Double check the part number to ensure the correctness. The ozone output from the lamp is measured in grams per hour. UVC lamps will cause damage to eyes and skin if exposure occurs. Protective faceware and protective clothing must be worn. We are able to offer UVA and UVC lamps in a SHATTERPROOF format. The lamps have a heat shrunk sheath fitted around the lamp which permits the UV rays to pass. If the lamp is subject to force and it breaks, the glass and the contents are contained in the sheath, preventing them from falling into the product and causing spoilage, product delay and extensive cleanup. UVA lamps are then compliant with HACCP and QA regulations. This conditioning can also be applied to standard fluorescent lamps. It is available for lamp sizes T5, 8, 9, and 10. UVC lamps are available in most sizes of straight lamps to 48mm diameter. Check for availability. 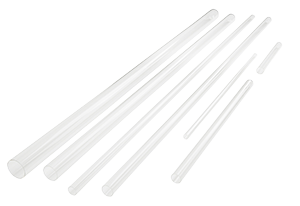 UVP offers a range of UV Quartz sleeves and thimbles in a variety of lengths and diameters. They can be used with many of our UVC lamps including low pressure, high output and amalgam lamps. Sleeves are open both ends (OBE) and are used with lamps with pins at both ends. Thimbles are closed or domed on one end (COE) and are used with lamps with the pins at one end eg. 4 pin lamps. Quartz glassware provides protection against air and water flow, water leakage, and temperature changes as well as physical protection for the lamp. Using this glassware will not reduce the UVC dosage of the lamp. Sleeves and thimbles are used in all water purifiers and should be cleaned or replaced regularly to ensure there is not a build up on the surface of the glass which will restrict the passageway of the UV rays. All germicidal UVC lamps must be operated from a specifically designed ballast. 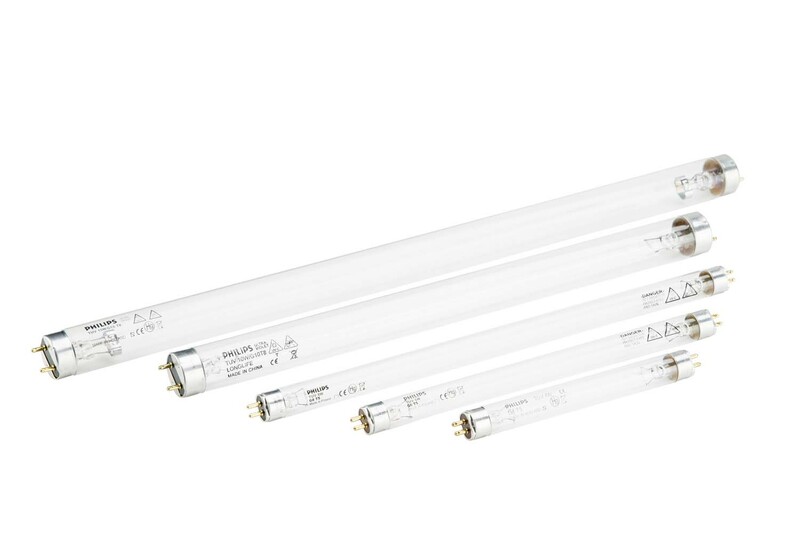 A fluorescent lamp ballast used in general lighting (electronic type or with a starter) is NOT suitable and the UVC lamp will not operate to maximum output nor efficiency. In fact, operating the UVC lamps from these ballasts can cause damage to the lamp. 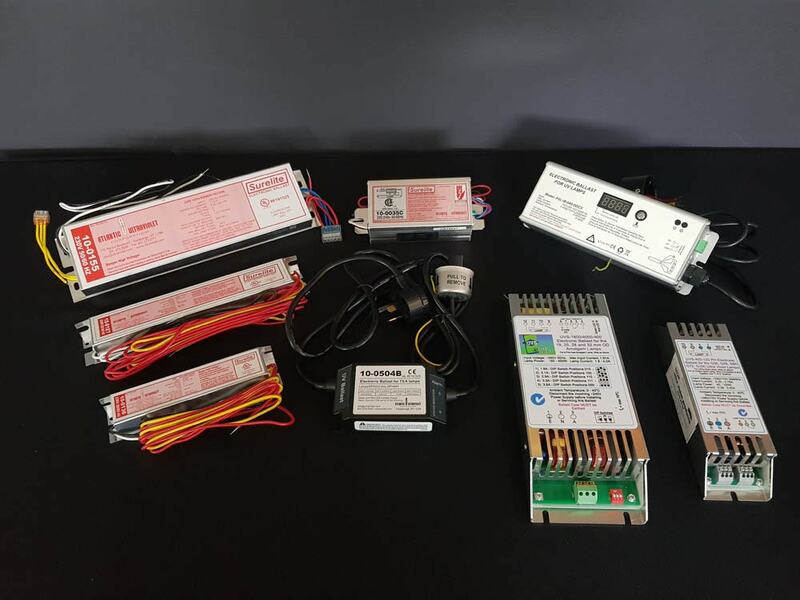 We have a complete range of electronic ballasts for all types of UVC lamps from 420ma to 6.0+ amps covering all wattages. These ballasts are available as components for new systems or as replacements in existing UV products. Ballasts interchange with all brands of the same amp rating. As your One Stop Shop for all your UV requirements, we have a complete range of lampholders and wiring to fill your needs.